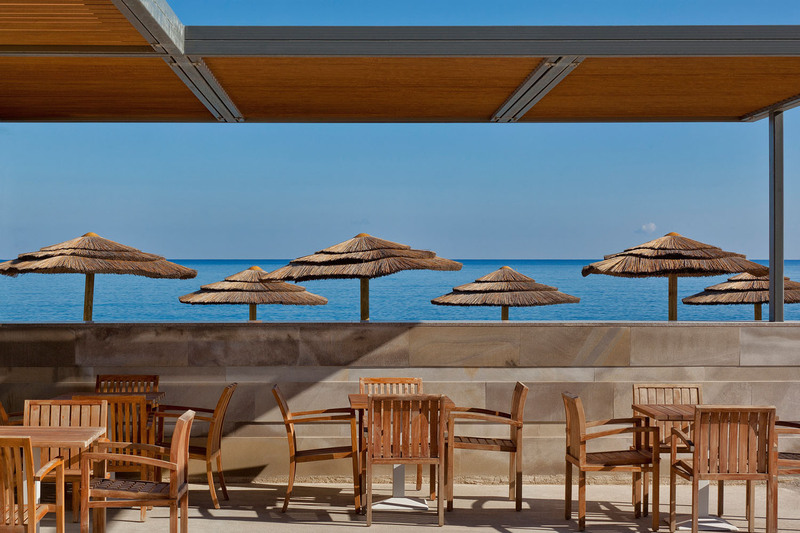 The two stylish and lively Aura pool bars of Avra Imperial Hotel will make it hard for you to find a better place to enjoy the hot summer days during your holidays in Crete. 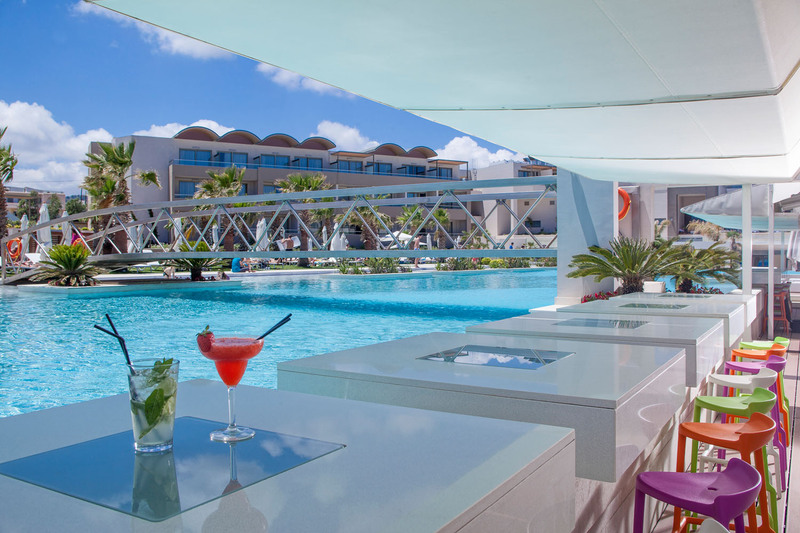 Situated by the two main swimming pools of the hotel, the grandiose 1,500m2 infinity-style glass pool and the second distinct large pool at the hotel’s upper wing, Aura bars take the pool bar experience to a new level. 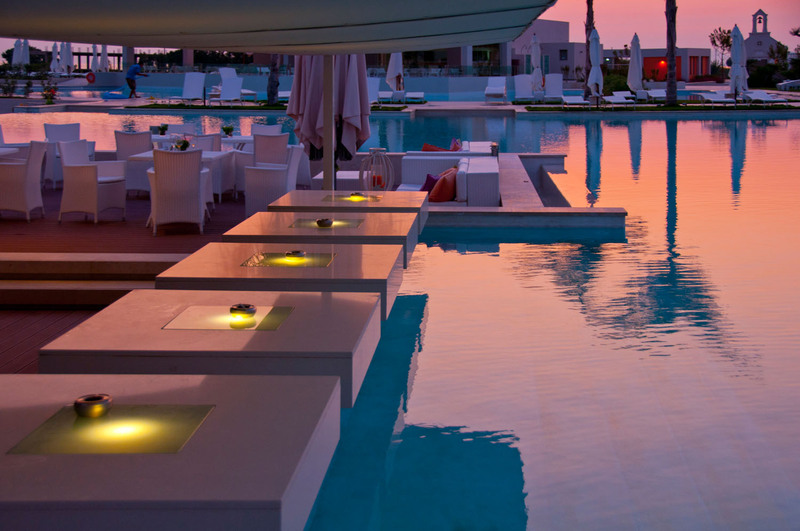 Take the time to enjoy a great variety of signature cocktails, drinks and refreshments, ideally complemented by the extensive range of healthy snacks that are freshly prepared for you. 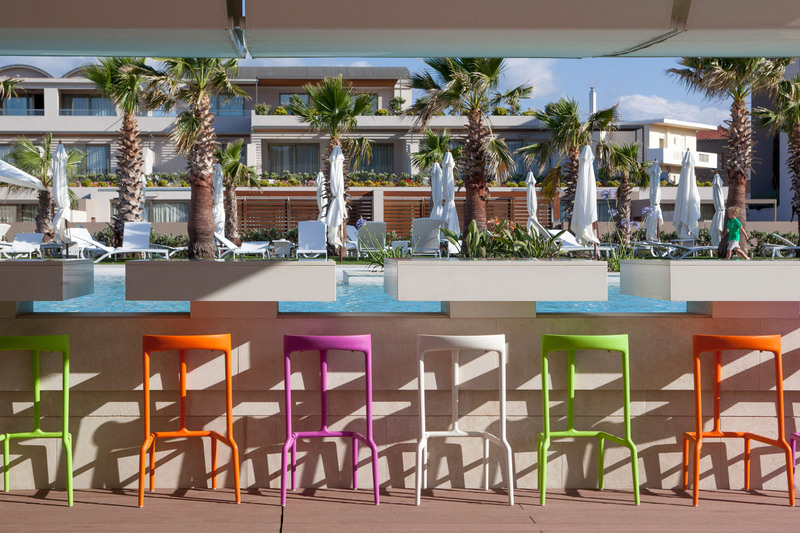 Sophistication and friendly atmosphere blend together to provide you with the most relaxed beach experience. 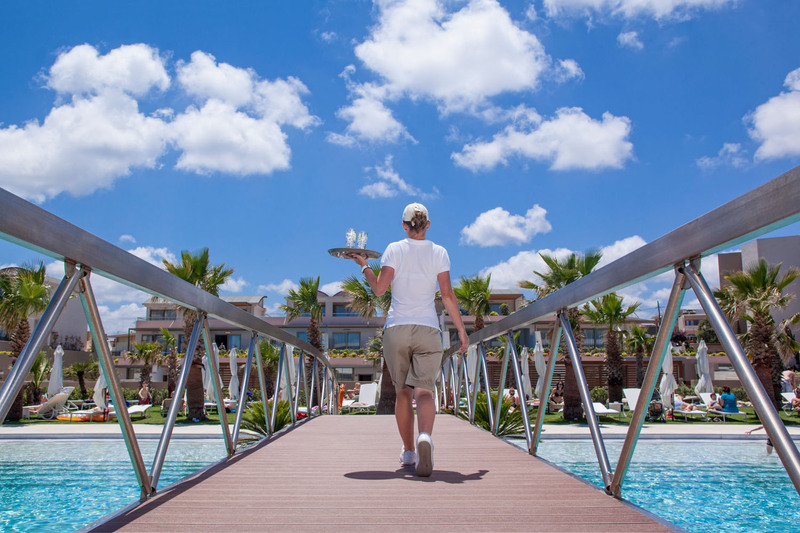 Unique cocktails and freshly prepared snacks will be served by our helpful staff at your request while you are enjoying the stunning sea views.